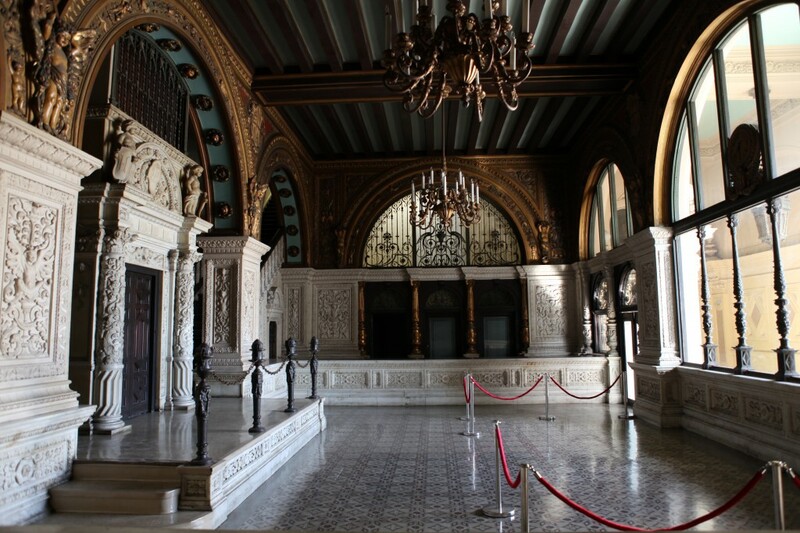 The Herald Examiner Lobby is not only beautiful, but looks amazing on film and has been an industry gem. 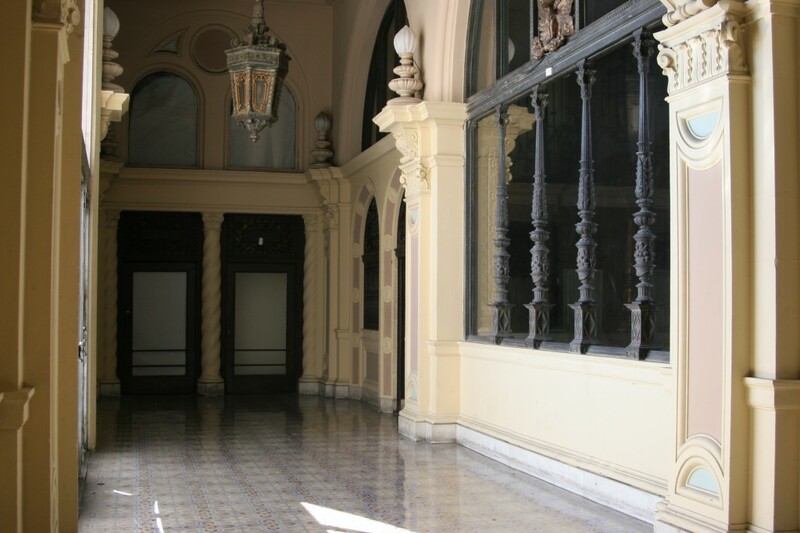 Most people come to scout our LA filming location for its historical prominence, but end up filming at it because of its versatility. 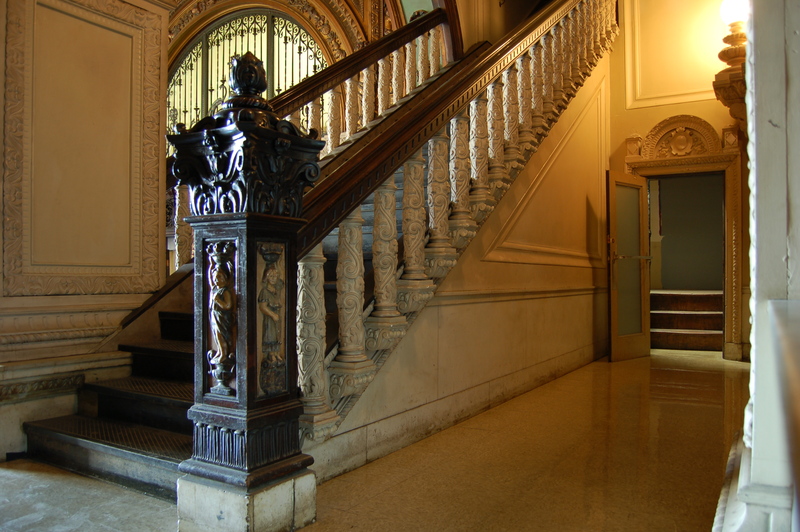 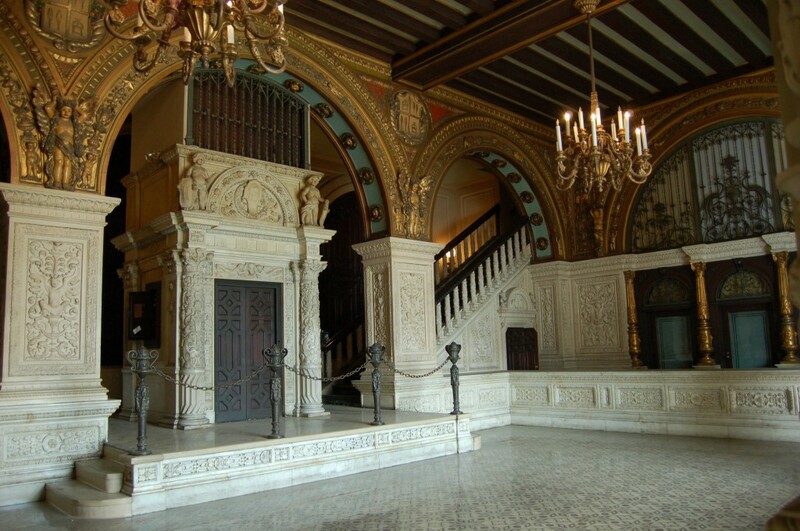 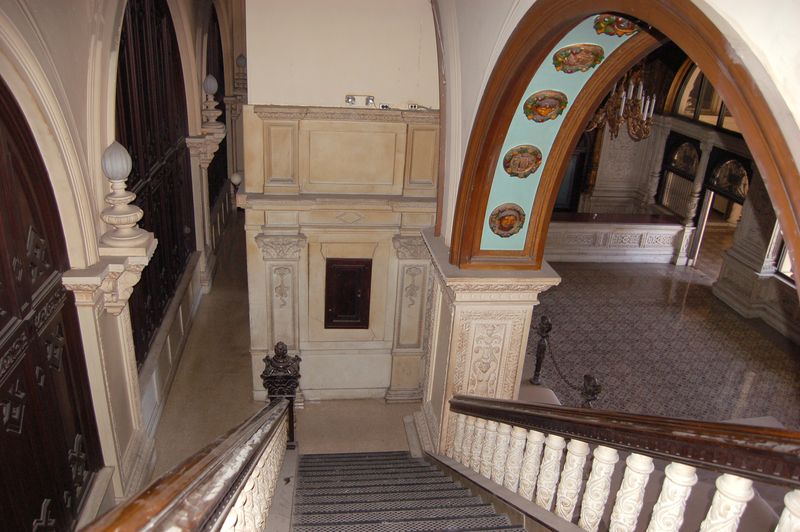 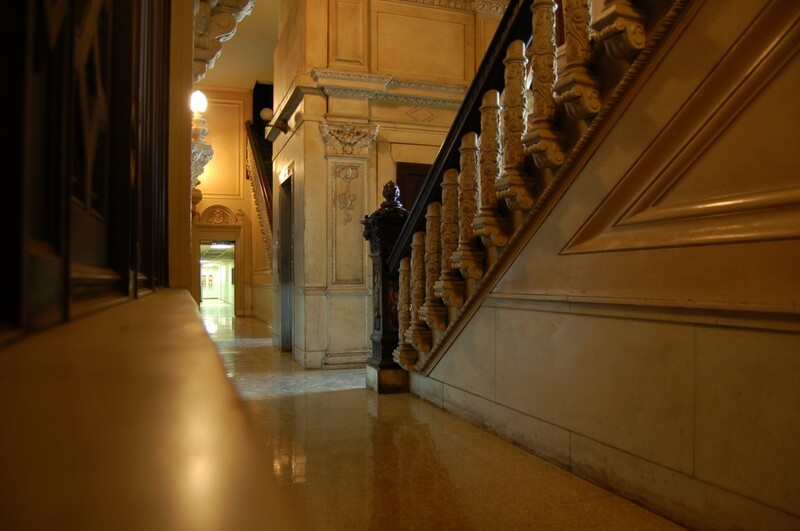 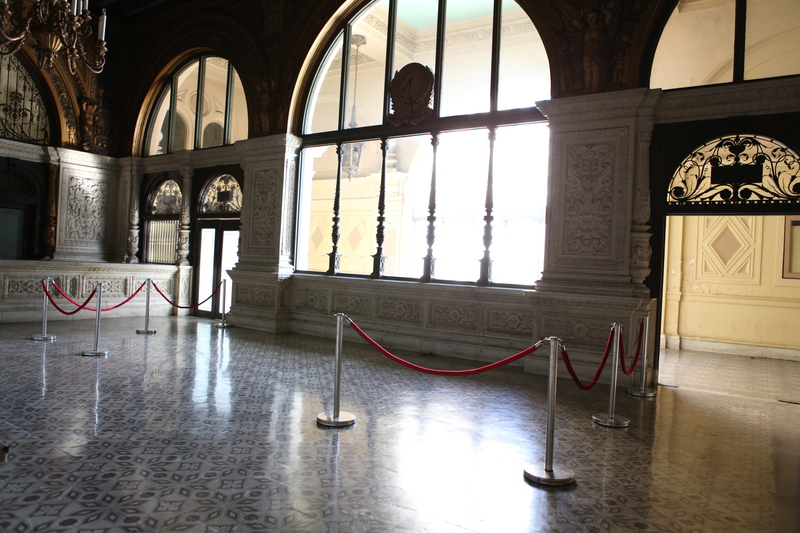 The Lobby has been a Hotel, City Hall, Church, Restaurant, Bank, Theater and even a Devil’s Lair in the movie “Insidious”.